Home » News » Huge News From Cult Thrashers Atrophy! 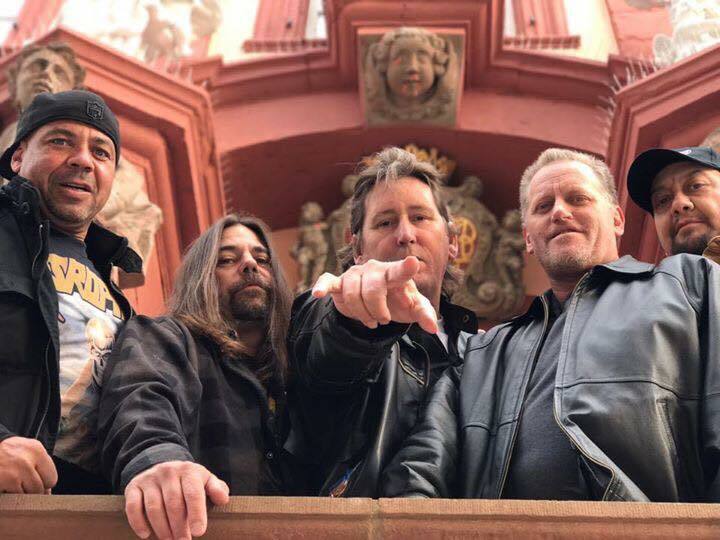 Atrophy, the Arizona thrashers responsible for the cult classic late 80’s / early 90’s albums Socialized Hate and Violent By Nature, have been back performing of late but it’s new material fans crave and new material seemed like something we would never get to hear…..until now! “We would like to announce that we are working on a third studio album. Ironically, we have not yet set foot in a recording studio. We have a few songs completely written though, and we will continue making new material until we figure out what the next step is. We are not signed to any label, and have no contracts telling us what we can and can’t do. We have the freedom to write whatever we want, which basically means that you should expect a thrash album”. ….and that’s what we want! A thrash album. Pure and simple. American Thrash Metal Legends WHIPLASH Sign To Metal Blade Records!